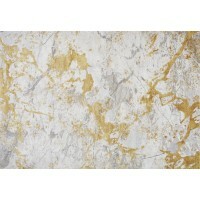 With its distressed abstract design, subtle texture and soft tones, the Astral Collection will add.. The Fresco rug has been styled with traditional Moroccan motifs that have been dip-dyed to create ..
Crafted in 100% wool, hand tufted and screen printed in India, the Saturn has a bold abstract prin..
Exclusions apply. Click for more information. Not entirely happy with your new rug? return it. . .
Found item cheaper? We'll match the price*. 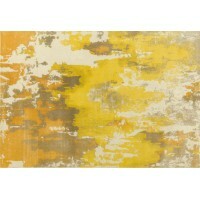 . .
With thousands of designs, colours, materials and sizes to choose from we have a huge selection of rugs available. We've sourced beautiful rugs from major importers and manufacturers with ranges from around the world, bringing you the best contemporary and traditional designs. In colours of every hue from vibrant to neutral, in plains, stripes, shaggy, geometrics, oriental and colourful kilims with a variety of shapes and sizes to choose from, we are sure that you will find the perfect fit to transform your room and make the most of your floor space. It can sometimes take time and effort to find the perfect rug so we have endeavoured to make shopping with us as straightforward and simple as we can. You can search our massive range and filter on the pattern, colour and size you want. We also know that price is important. That's why we have a price match promise. 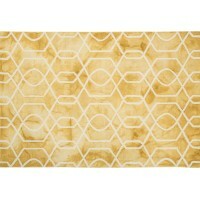 If you find any of our rugs cheaper on another website, we will do our very best to beat that price. 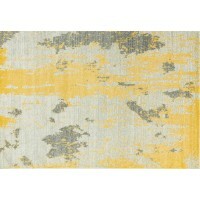 Need more information on any of our rugs? You can get in touch with us via telephone, email, or find answers to frequently asked queries in our FAQ section. We hope you enjoy your journey through our vast array of wonderful rugs.